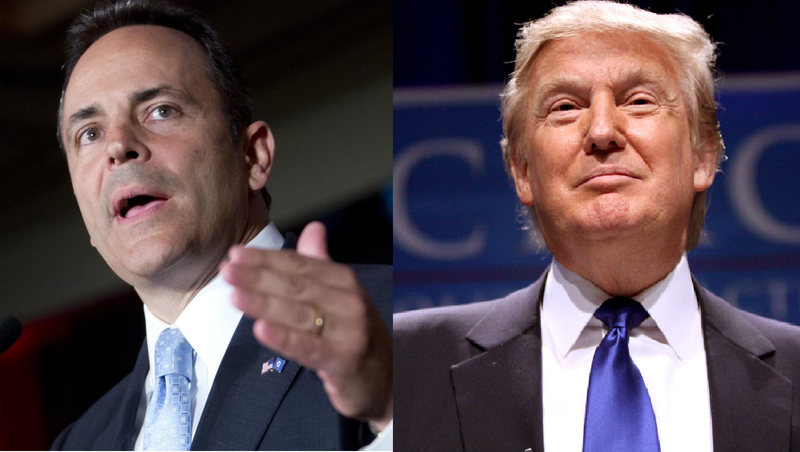 Bevin: "Kentucky Has Strong Ally in Trump"
Gov. Matt Bevin says he spoke by phone with Donald Trump and came away even more convinced that Kentucky has an ally in the president-elect. House Speaker Greg Stumbo is suing Republican Gov. Matt Bevin for refusing to release 13 pages of emails relating to a road project in central Kentucky. 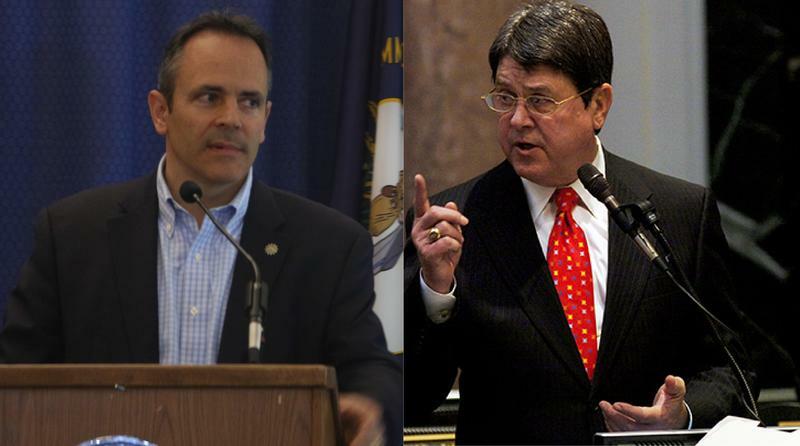 A Kentucky judge will not reverse his ruling declaring Republican Gov. Matt Bevin was wrong to abolish and replace the board of trustees at the University of Louisville. Franklin Circuit Judge Phillip Shepherd ruled last month Bevin's order abolishing the board was illegal. Kentucky’s Governor and state and regional economic leaders will be on hand at the first WAVE Confluence in far western Kentucky this month. 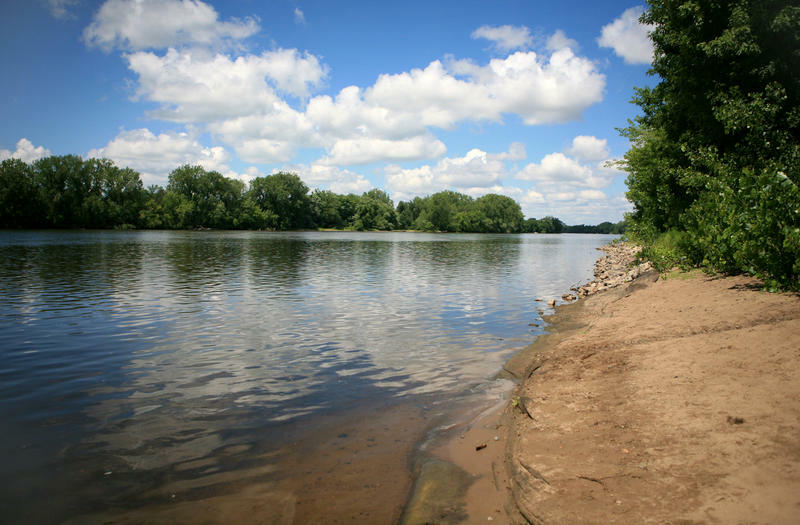 WAVE, or the Western Kentucky Alliance for a Vibrant Economy, is a four-county collaborative working to reverse job loss in Ballard, Carlisle, Fulton and Hickman Counties by promoting the area’s biggest resource: the Mississippi River. 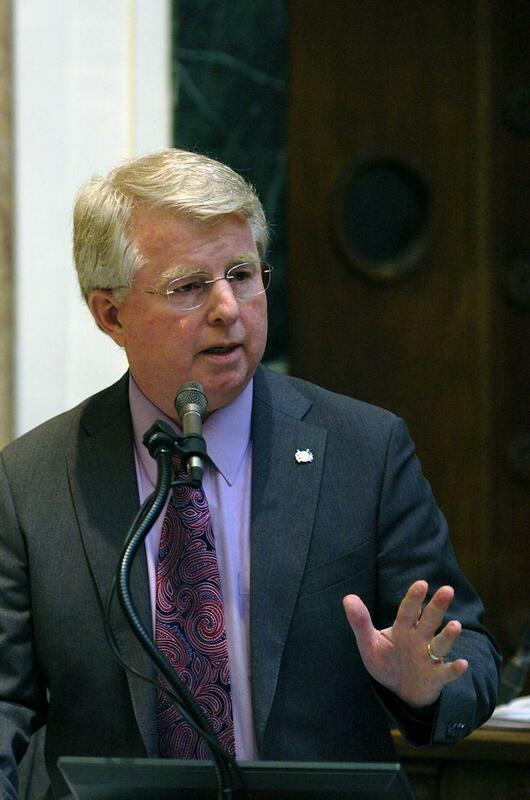 GOP state Representative David Floyd has declined an appointment to a special committee to investigate Republican Gov. Matt Bevin. Floyd was one of two Republicans placed on the committee by Kentucky House Speaker Greg Stumbo, a Democrat. 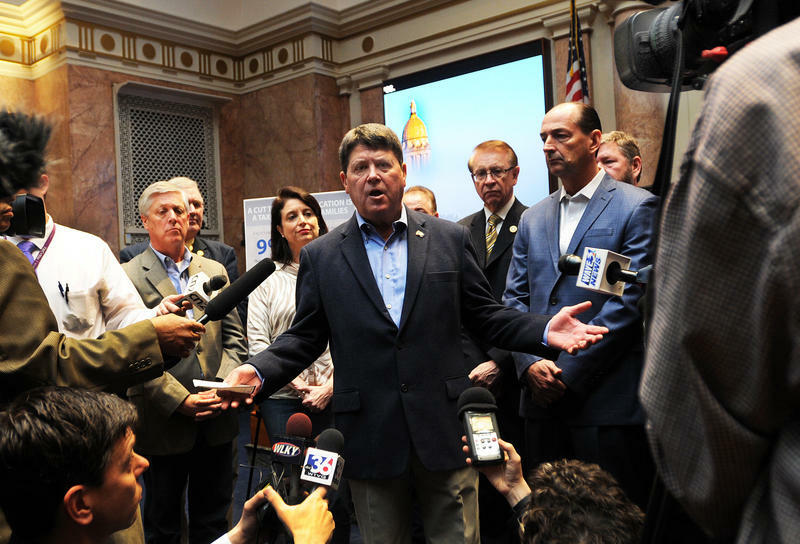 Kentucky House Speaker Greg Stumbo has appointed a bipartisan committee to investigate whether the Gov. 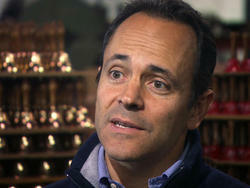 Matt Bevin broke the law in his quest to convince lawmakers to switch parties. The Democratic representative held a press conference this morning and told reporters that the committee will have the power to subpoena witnesses and will submit its report to the legislature before it reconvenes in January. Kentuckians who’ve purchased health insurance via Kynect will have to re-enroll on the federal exchange starting Nov. 1. A collective of Kentucky health care advocates is holding a series of forums to get feedback on changes to Medicaid. The Keep Kentucky Covered coalition stops in 8 cities statewide including Paducah. 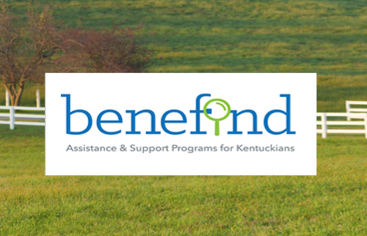 Benefind launched in late February and erroneously sent out about 25,000 notices to people saying that their benefits had been canceled. Gov. Matt Bevin has hired a private consulting company to audit Kentucky’s struggling public pension systems, which have more than $35 billion in unfunded liabilities. 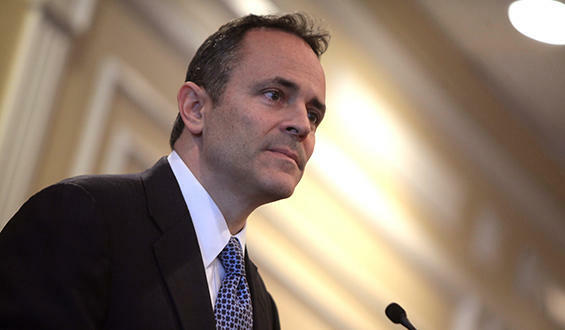 In an announcement Monday, Bevin says Philadelphia-based PFM Group will lead a review of Kentucky’s Employees Retirement System, Teachers Retirement System and Judicial Form Retirement System.